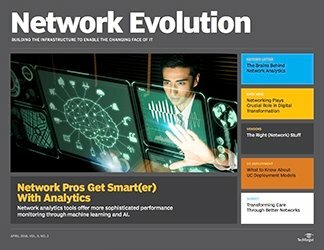 Will hardware in networking soon be "gone, but not forgotten"? 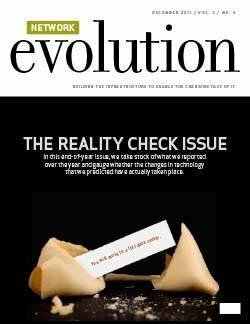 Not a chance. 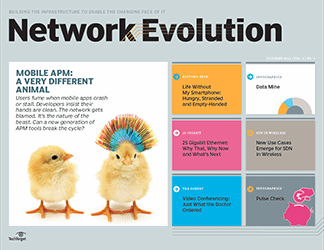 Even in the era of software-defined everything, physical gear still matters. 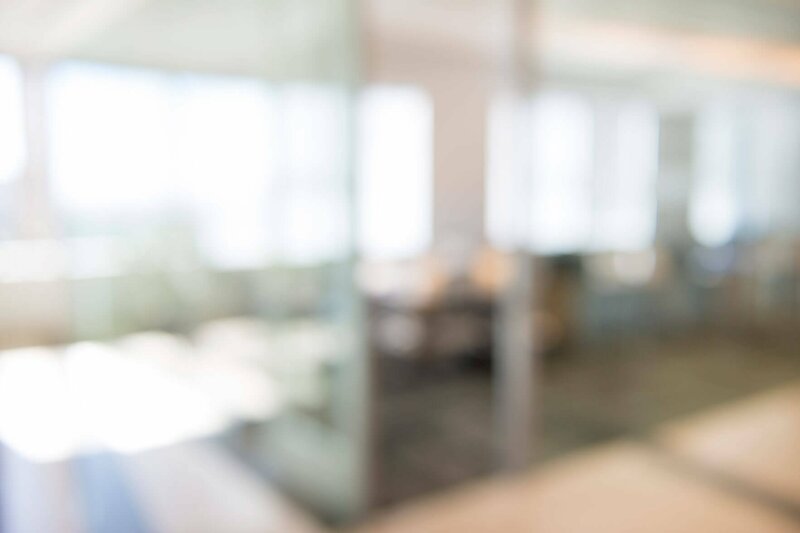 Mark Twain famously claimed to have told a reporter -- in refuting erroneous rumors of his own passing -- "The reports of my death have been greatly exaggerated." 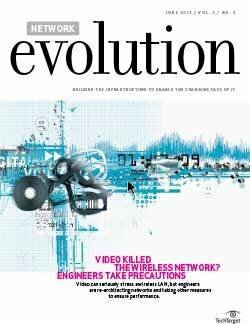 It seems that reports of hardware's demise may be similarly overblown. 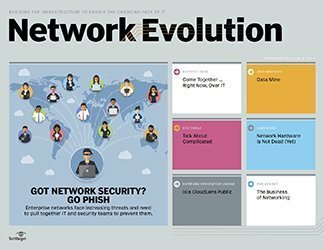 Software has unquestionably brought significant changes to the industry and will continue to do so for the foreseeable future, but the days of hardware in networking are hardly numbered. 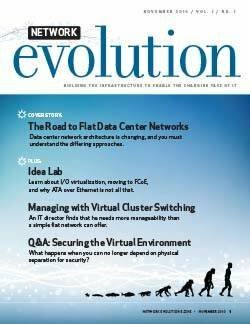 Dependable physical gear remains critical in virtually all of today's enterprise networks -- even the virtualized ones. 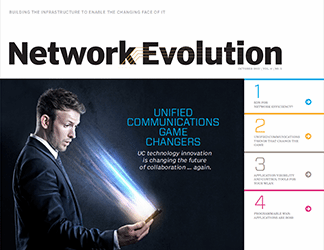 In existing software-defined environments, physical gear must enable the greater scalability and reduced complexity that virtualization promises. 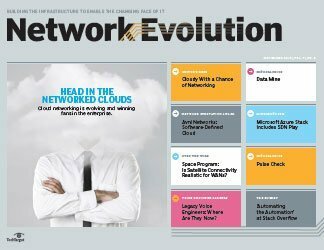 In other words, rather than disappearing, hardware in networking has adapted to meet evolving needs. 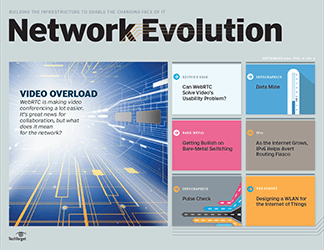 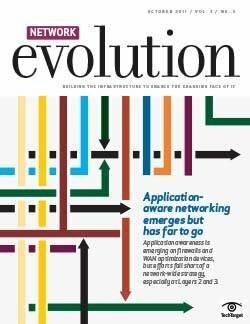 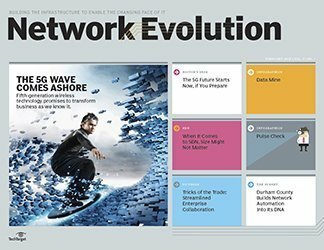 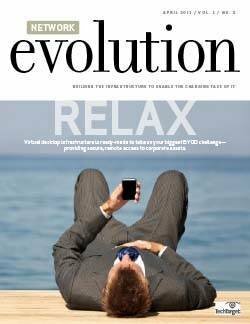 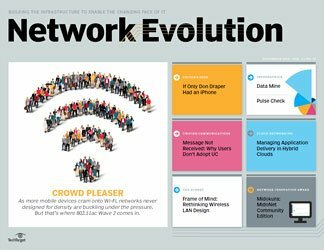 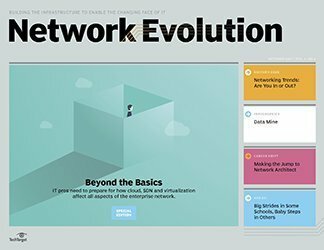 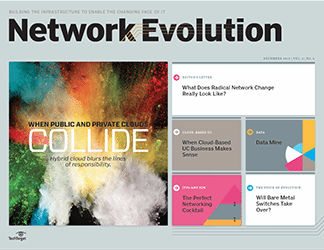 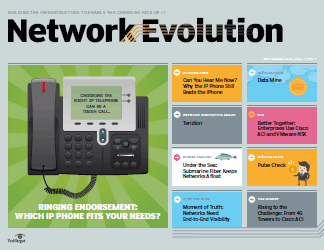 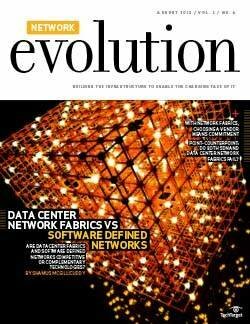 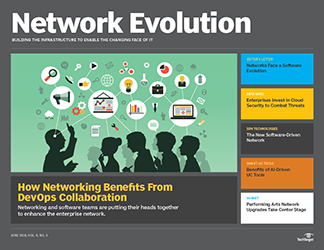 After all, as we discuss in this edition of Network Evolution, virtual overlays need underlying physical networks ("In virtualized environments, importance of hardware remains"). 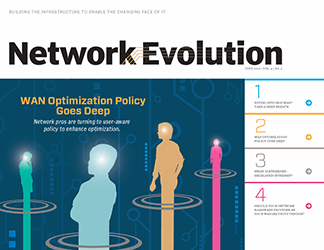 SDN fabrics such as Cisco ACI rely on physical infrastructure -- often in the scalable "leaf-spine" topology design -- for connectivity. 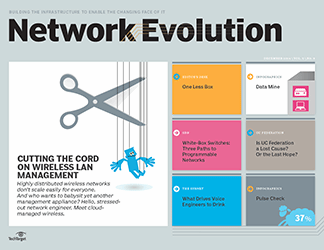 And the vast majority of companies will continue to depend on physical switches and routers for specific network tasks. 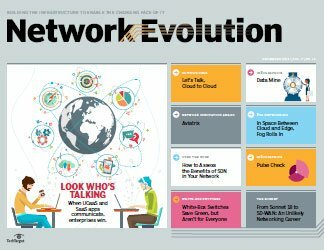 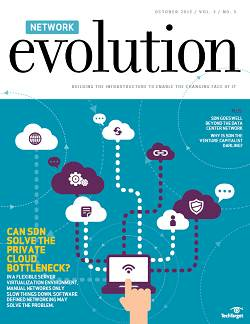 Also in this issue, we'll look at the boom in the content delivery network (CDN) services market, which, by some estimates, will enjoy a global revenue increase of 70% between 2015 and 2019 ("Yes, Virginia, there's a CDN service for everyone"). 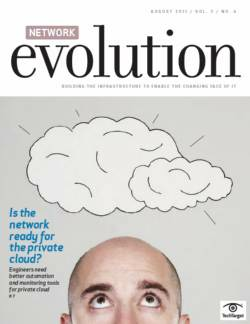 Thanks to several factors, including the advent of cloud, CDN services have now become affordable for the typical enterprise. 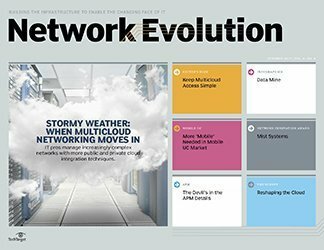 We'll explore how the organization next door can identify the right CDN service at the right price. 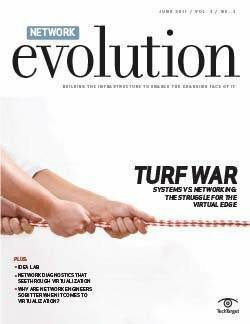 ONUG Great Debate: Is software really eating hardware? 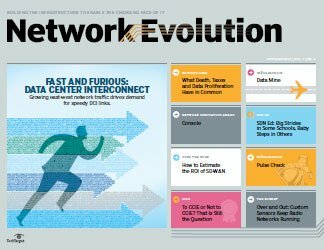 How will the role of hardware in networking evolve? 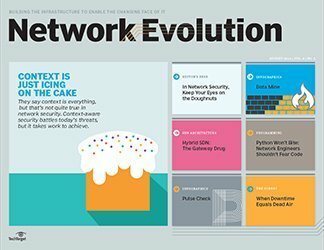 That’s a good point to make, not only for hardware in networking, but for anything related to IT in general - every time the death of something is predicted, we see that something evolve and come out of the change still viable and vital to IT.